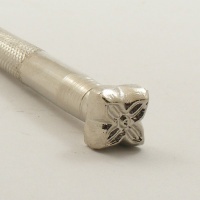 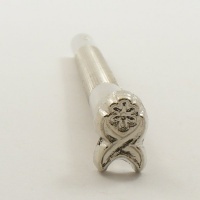 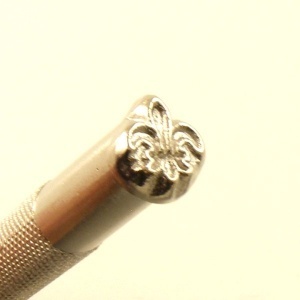 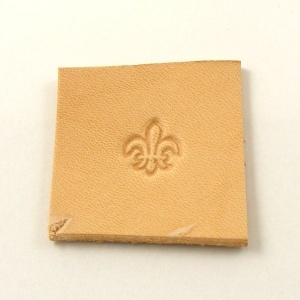 This is a Fleur De Lis leather embossing stamp. 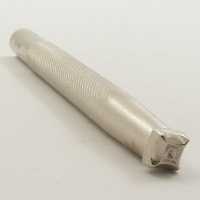 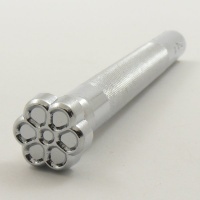 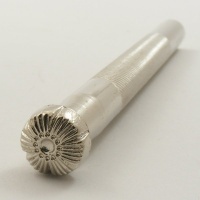 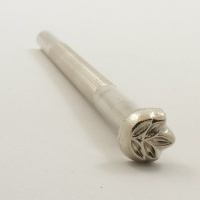 It measures 10mm high and 10mm wide. This stamp is especially popular with Scout Groups as the Fleur De Lys / Fleur De Lis is the emblem of the Scouting movement.